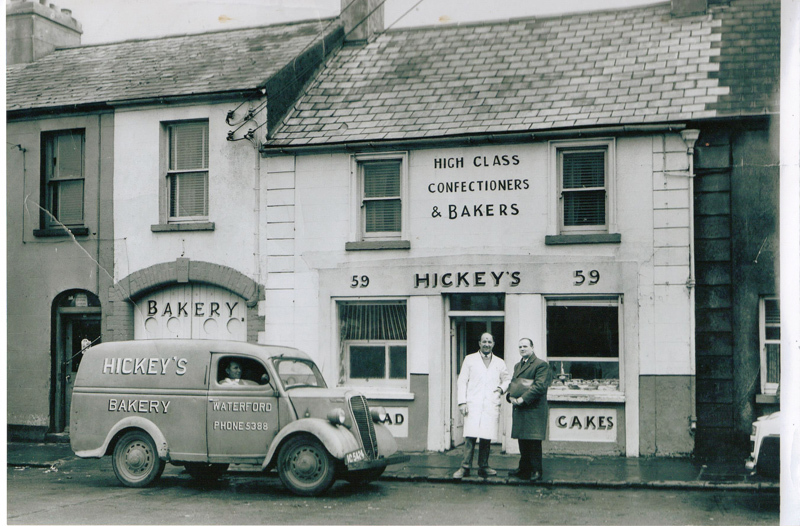 The 3rd Generation of the Hickey family are dedicated to continuing the Hickey’s family tradition of baking traditional fresh bread, inherited since 1958 when the bakery was first established by John Hickey one thing hasn’t changed in that time, which is the unique flavour of the bread produced. 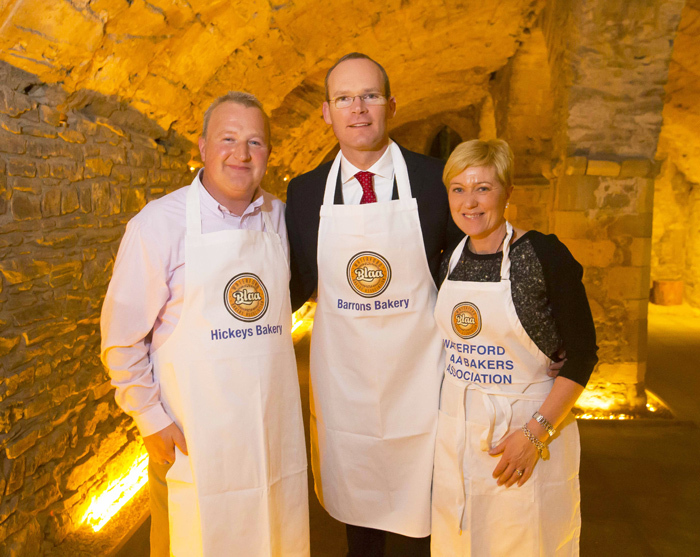 Using the same methods and ingredients for over 50 years is what gives the bread the freshness and quality you can really taste explains Brian Hickey the current Manager of the Hickey’s Bakery. 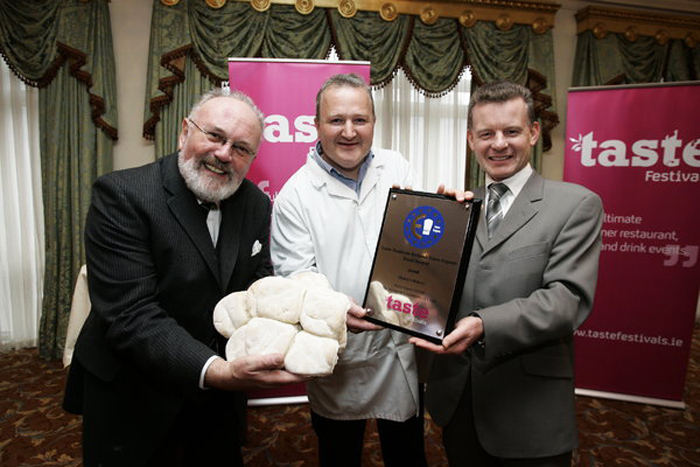 Now the longest established Bakery in Waterford City supplying bread and the Famous Waterford blaa to the retail sector in Waterford, supplying Shops like Ardkeen Quality stores, Spar, Centra, Supervalue and many independent stores, also Schools, Restaurants and Hotels. 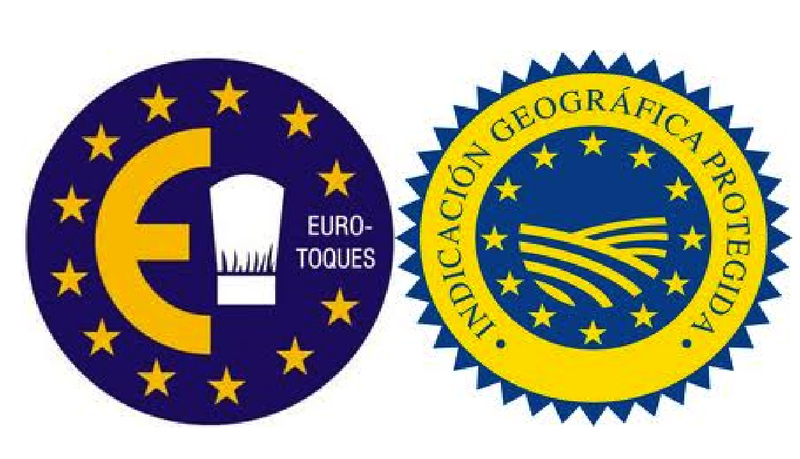 The Bakery which specialise in the Waterford Blaa received the coveted Euro Touque award in 2008 for the “Blaa” and has also recently being awarded a PGI mark which will now open new National markets for the bakery.